Dentist graduate, licensed diver and Jiu Jitsu fighter for almost five years, he could have just stuck to what he does. But DJing and music is what he really does best. His involvement in the ripe underground scence in Australia inspired him to continue his dream of becoming a DJ. 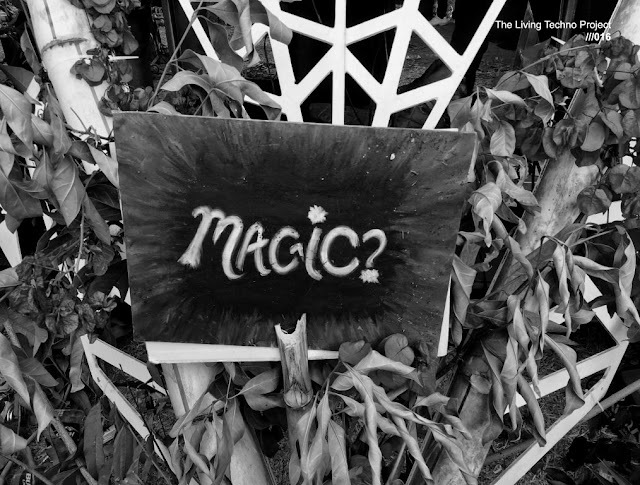 After returning to Brazil he started collecting wax and participating in events. As a producer, his main aspiration led him to create his own sound in techno and its subgenres. In 2004, Wehbba released his first national album titled "Revoltin'" with the support from the well established brazilian label "URBR". The album's success translated in sales, as it sold out after three months of its release. That led Wehbba to perform on one of the biggest festivals in Brazil and South America: Skol Beats. Since then, his carrier advanced to a new level on a national scale. In 2006, Wehbba managed to sell out his second release, this time supported by the established german label "Killa Beat Rec." titled "Flapin' my Pie Hole" including smashing minimal electro remix by Kiddaz.fm's Dave Shokh. The release drew attention of the big players such as DJ Hell, Karotte and many others. His constant evolving sound has drawn him a lot of attention from press and public, as he scales his rhythm up and down, with his uplifting funk as signature. In addition, his DJ skills also surpass the realm of standards as his dynamic style allows him to flip from all kind of techno and house music which carried him to perform globally on a busy schedule starting from Europe in early 2007. 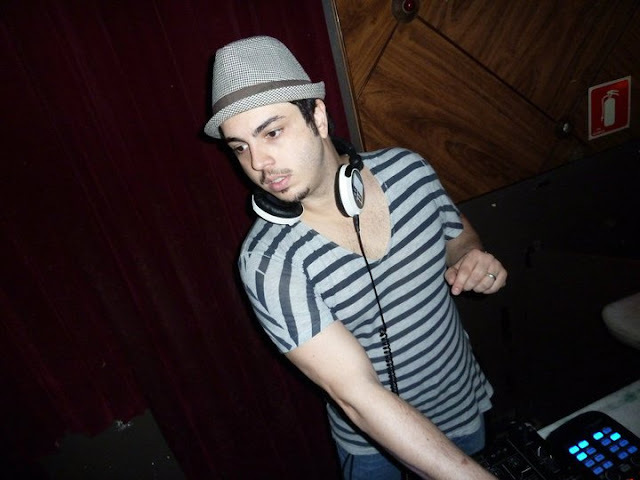 In 2009, Wehbba launched his label '82 Recordings' making it the beacon for his musical direction and a breeding ground for honorary talented techno producers. His first release on his label has generated thousands of sales and reached Beatport Top10 Techno chart which paved the way to a massive DJ and producer support for the label's continuous releases such as Timo Maas, Danilo Vigorito, Dave Clarke, Technasia, Renato Cohen, Ken Ishii, Paco Osuna, Umek, Stephan Bodzin, Pascal Feos, Kaizerdisco, Valentino Kanzyani and more. In addition, his contributions to other labels like Audio Therapy, BluFin and Tronic are attracting more attention from the big players. Wehbba was also nominated the 30th best DJ on House Magazine's annual Brazil Top100 DJs. Early 2010 sees Wehbba fruitful projects get the spotlight: a remix of Christian Smith's hit record on Bedrock, "Flyertalk", two new singles on Tronic already showcased by the labelowner himself on BBC's Radio1 Essential Mix and his first worldwide mix compilation launch!